It looked like a scene straight out of a horror movie, but fortunately, there is nothing sinister about these giant tentacles that took over the building because they are inflatables. We have reason to believe it does not even have a body. 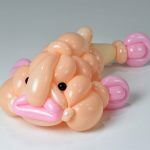 This is a playful art installation by Filthy Luker AKA Luke Egan and Pedro Estrella AKAPete Hamilton – both whom specializes in inflatable art installations. 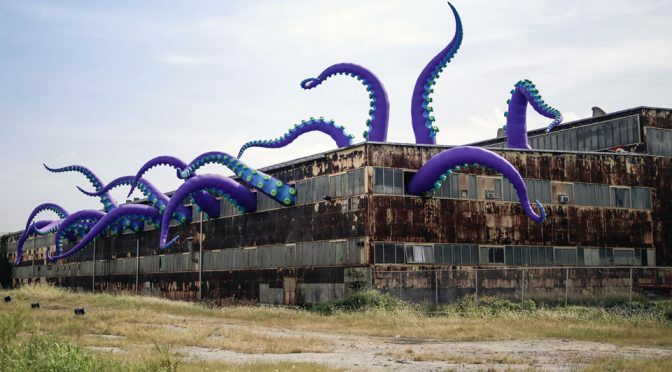 As you can see, it features enormous inflatable tentacles popping out of the windows of the dilapidated Building 611 at the Philadelphia Navy Yard and it was quite a sight to behold. I would say it is surreal even. For some reasons, I am enthralled by it and part of me hope that was a real, monster octopus breaking out of a secret testing facility. Obviously, that’s not the case (which is kind of disappointing). It is the largest display of inflatable tentacles by the duo and it was put up in collaboration with Group X. This inflatable sculpture, called Navy Yard Sea Monster, will be on display at Building 611 on 13th Street and Flagship Ave in Philly from now through to November 16, 2018. If you can’t make there it physically to be enthralled by it, fret not cos’ there is a video of it after a few more looks that will have the same effect. Well, at least it did for me. 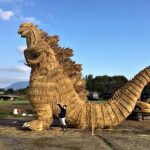 Some Folks Built A 7-Meter Tall Rice Straw Godzilla And It Looks Amazing!